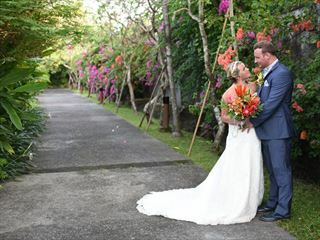 A holiday in the Far East is magical and offers you the opportunity to have a wedding with a real difference too. In Thailand, enjoy the rich and fascinating culture as well as soaking up the sun on idyllic beaches. 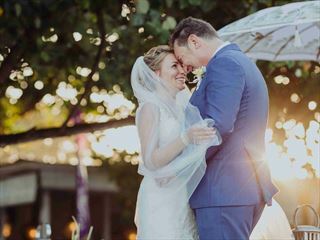 You will spend four days in Bangkok visiting the British Embassy and the Registrar’s Office, and once these formalities are complete you will be legally married and can head to a choice of Thai beach resorts for a traditional Buddhist wedding celebration or a Western style ceremony. Bali is an unspoilt island of paddy fields, volcanic mountains with friendly, gentle people and amazing beaches. 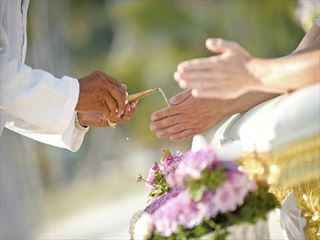 Balinese weddings are a true celebration and are really unique. 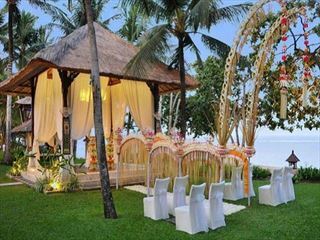 Weddings are nothing short of enchanted at Bali Mandira Beach Resort & Spa. 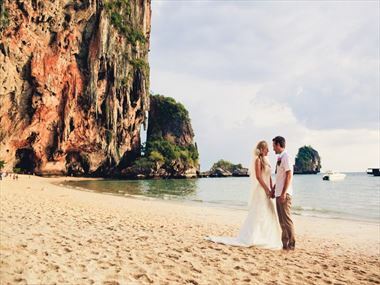 Nowhere on earth will you find a more ideal place to say, "I do". 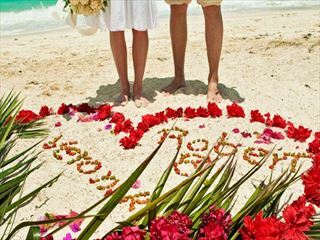 Bali Mandira Beach Resort & Spa is the embodiment of romance. 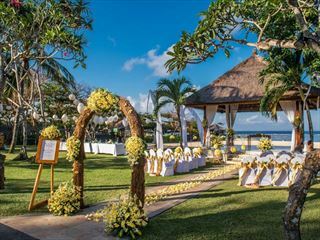 Located on the shores of Nusa Dua, Bali's prestigious resort enclave, this beachfront resort is a unique sanctuary of exotic beauty and comfort for those who seek a dream vacation. Escape to Phi Phi Island Village Beach Resort, a dream-like boutique resort situated on a private 800 metre stretch of pristine white sand beach lapped by the turquoise waters of the Andaman Sea.